Eilat is 17 years old, and almost alone. One evening she goes on a standard babysitting job, but the events which take place leave her stranded between childhood and womanhood. 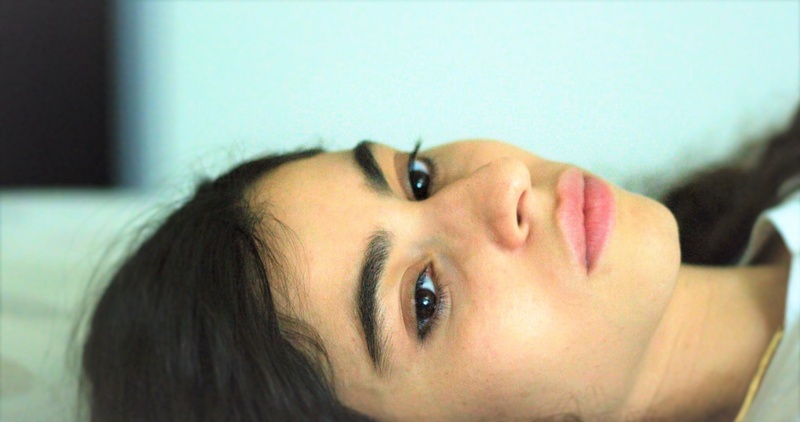 When Eilat, 17, discovers she is pregnant, she knows she can’t keep the baby- she herself feels like a lost child. Still, the idea of someone of her own to love tugs at her heart. 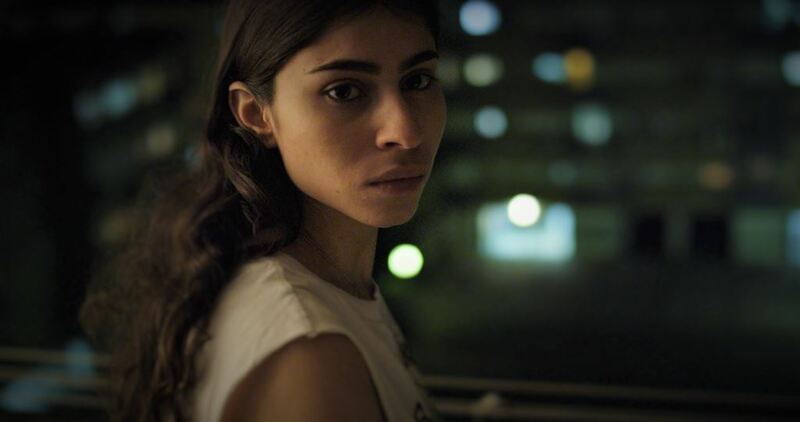 The film depicts one summer night at Eilat’s babysitting job, during which motherhood, childhood and girlhood manifest themselves in confusing ways. 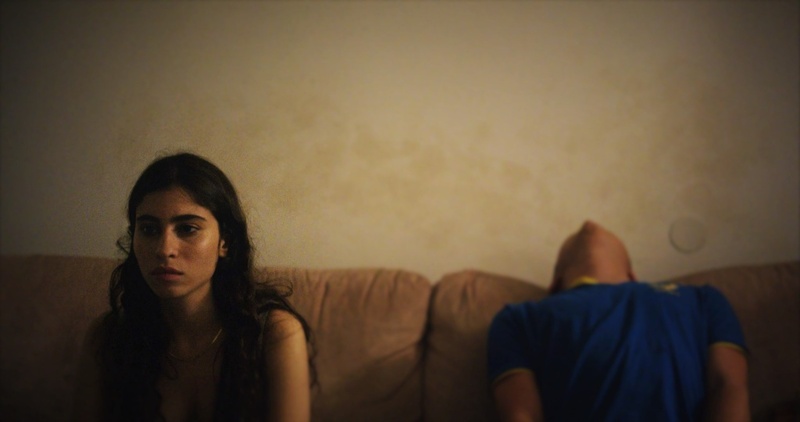 Babysitter looks at the darker moments of adolescence with an unflinching stare. Aurit Zamir graduated with special honors from the Sam Spiegel Film and Television School in Jerusalem in 2002. Her graduate film, “800 Calories”, was screened internationally and won several prizes. She is currently developing the feature film “Catch” with development funds from the Israel Film Fund. Since graduation Aurit produced the feature films “Manpower”, "The Lab" and “Off White Lies”, among others. She has served as a jury member at Docaviv, and as a reader for the Israel Film Fund.